American Beauty Landscape Design is an industry leader providing innovative, creative, individual designs ; that are meticulously installed. 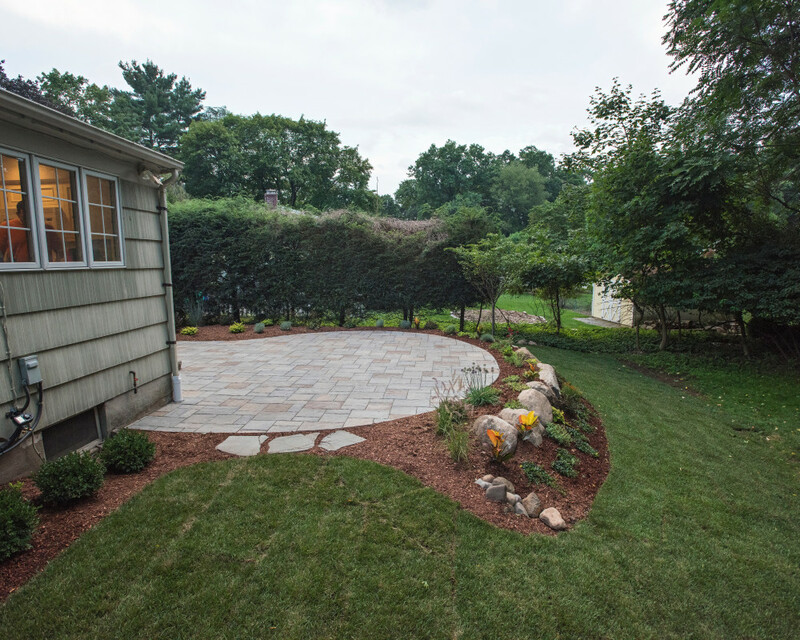 Our experienced team of professional implements the finest installation techniques while following the manufacturer's installation specifications and uphold the best horticultural practices creating truly unique outdoor living spaces. We offer full service maintenance programs to care and nurture your landscape plants and lawn areas after your project is completed. We have built the company on ethics, trust & integrity combined with our passion for plants and love of building. We treat each project like it was our own. Let us create an award winning landscape for your home! Out With The Very Old In With The Very New. 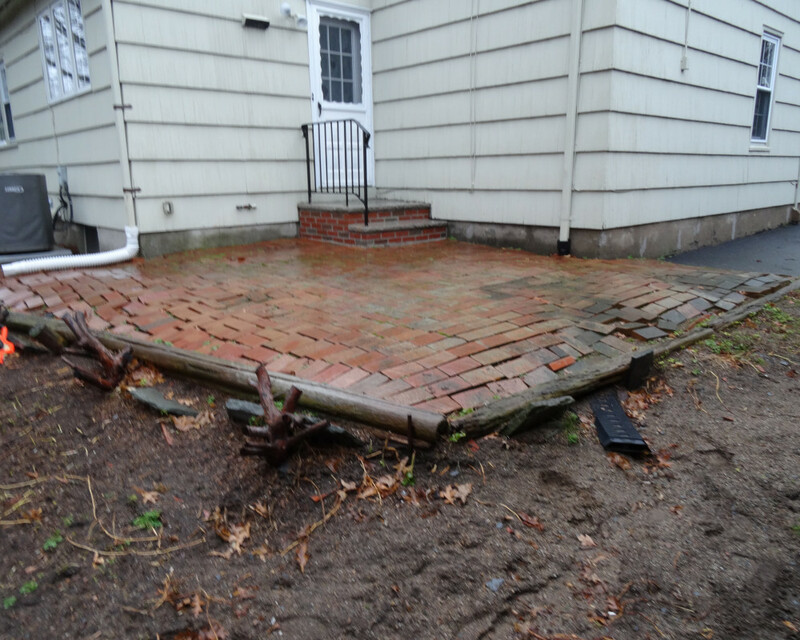 We removed this 1980"s patio and replaced it with a beautiful Blu60 Custom mix color patio and planting! !